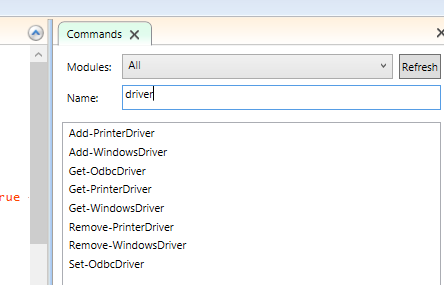 I just love the power of PowerShell and every day I challenge myself to automate things, today I needed to create 100 users in my Windows 2012 Lab. PowerShell 3.0 ISE make everything so easy with syntax highlighting, IntelliSense, more modules etc.. Anyway, back to my script, there is a command called New-ADUser, that sounds great doesn’t it? #How many users to create? I have seen to many scripts like this, that will randomize real names, organization names, departments etc. but that is up to you.. Personally for my lab I just need many users with easy to remember names. Previous Previous post: Query your Windows Firewall?